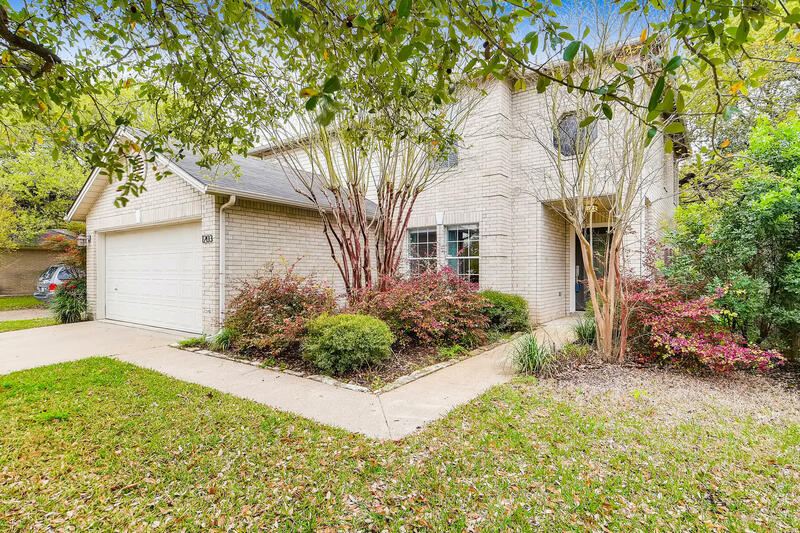 Well-maintained 3 bed/2.5 bath in Ranch at Cypress Creek with an excellent floor plan! Beds and full baths all located on second floor. Spacious family room with bonus living/dining space and half bath on main floor. Kitchen features center island and breakfast area. Large master bedroom with private bath and walk-in closet, 2 linen closets. Expansive private backyard with ample shade throughout yard and patio. 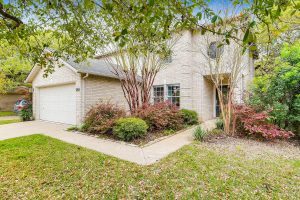 Minutes to excellent schools and neighborhood parks!